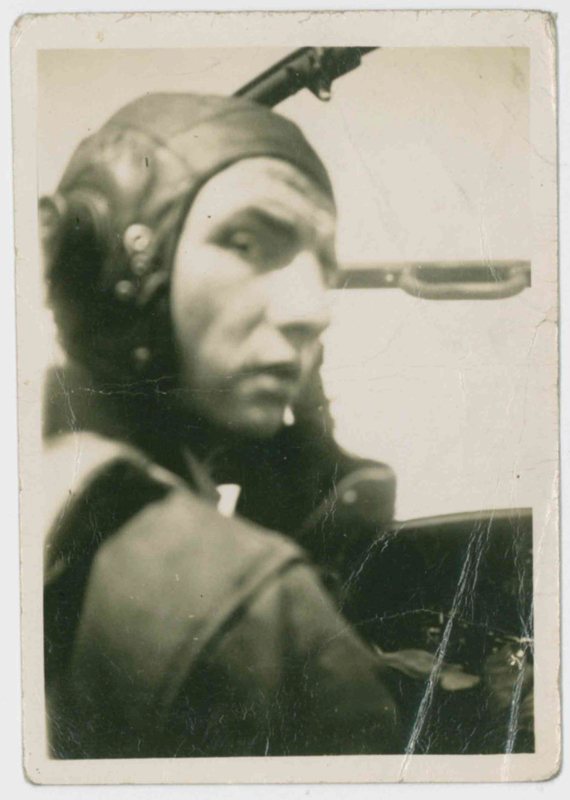 Many thanks to Malcolm for passing on some wonderful pictures of his Grandfather, James Shaw who flew with his crew from Mepal between February and June 1945. 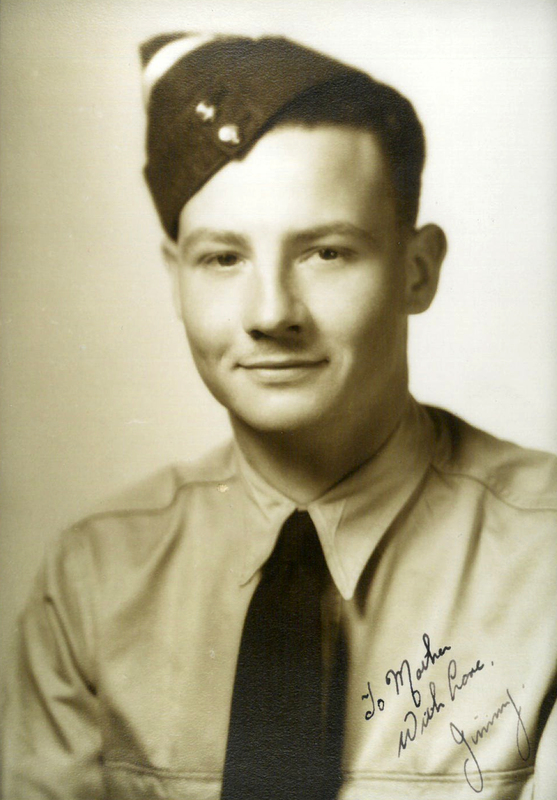 Despite having information about Jimmy’s crew, Malcolm and the family had no idea of their Operational history. In Malcolm’s first email to me, he remarked “My grandfather passed in the mid 90’es when I was young. He would never talk about his service saying that he only ever dropped aid to the Dutch”. 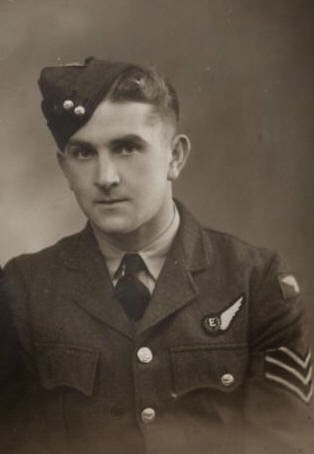 Malcolm was also lucky enough to get the chance to talk to Bert Donald, Jimmy’s Wireless Operator “It was a very humbling experience with Bert telling me he owed his life to my grandfather”. 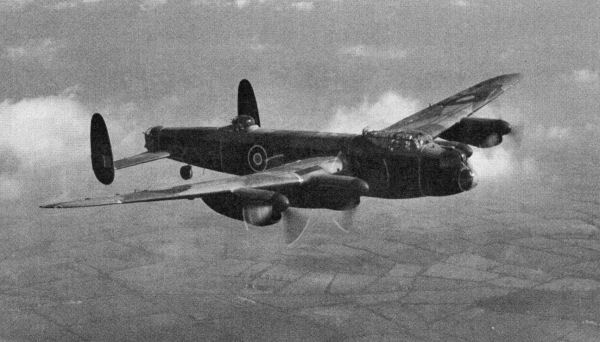 “Served on Lancasters with 75 New Zealand Bomber Squadron at Mepal, near Ely, Cambs., under the command of Wing Comm. Baigent. Our Squ. Ldr. was an Australian, Hill who had lost the sight of one eye earlier in the War. My radio officer was Fl.Lt. Rhodes, a New Zealander. Our crew was all-British (New Zealand did not have the manpower to keep replacing the losses sustained by a Bomber Squadron during WWII). Our Pilot was Jimmy Shaw of Edinburgh, Scotland – our Navigator was Andy Weir of Edinburgh, Scotland too, and now of Edmonton, Canada – Radio Operator was Bert Donald of Motherwell, Scotland, now of California – Flight Engineer was Ron Webster of Bearpark, a village near Darlington, England – Mid-Upper Gunner was Tom Beall of Kirkcaldy, Scotland – Rear-Gunner was John Craig of Rutherglen, Scotland – our Bomb-Aimer was Chris Dunn of Wimbledon, England. Only two of us are left in 2002. Andy Weir in Canada and myself in the U.S. 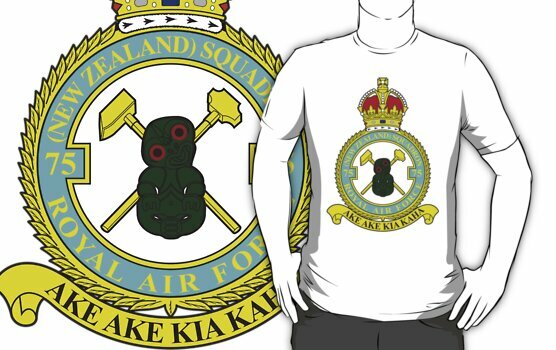 I do keep in touch with two other members of 75 New Zealand Squadron. Duncan Ross of Denver, Colo. an Irish member of F.Lt. Lukins’ crew and Bill Reid of Newton Mearns, Scotland, Radio Operator on Lukins’ crew“. 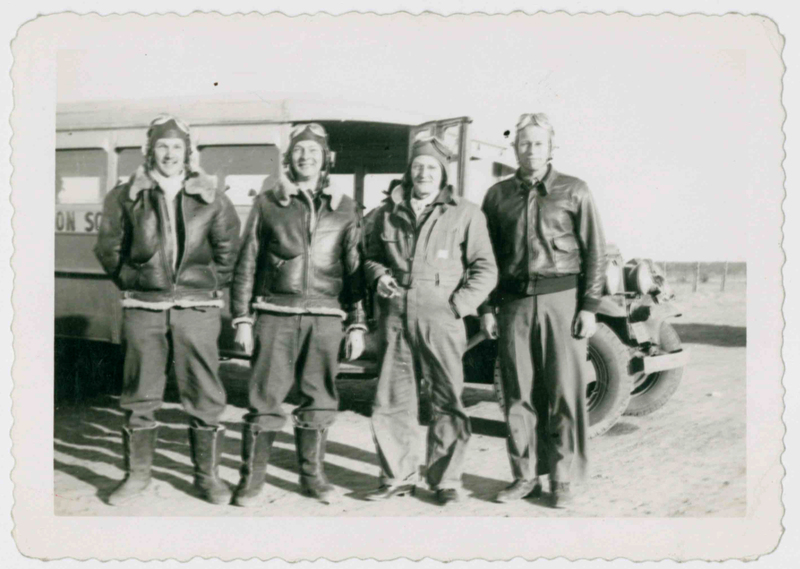 This third photograph has nothing on its back to provide date or location, but one might deduce from the gentleman stood to the right in an American flying jacket that it was taken whilst training at No.1 BFTS. Form 540 75(NZ) Squadron RAF February 1945. F/S T. Dewsbury joins crew in Mid Under Gun position. Lancaster Mk III PB421 AA-E? There are no further recorded flights by the Shaw crew, though this is only because after June, the Form 541 ‘Diary of work Carried out’ ceases to be kept. The picture below is a little bit of a puzzle to Malcolm. In itial email discussion, I took reference to ‘Italy’ as perhaps referring to ‘Operation Dodge’. Whilst 75(NZ) Squadron did not fly any ‘Dodge’ flights to Italy, I am aware that my Fathers 1st tour Mid Upper Gunner Thom Darbyshire did at the end of his second tour with 195 Squadron. My initial conjecture to Malcolm was, given the Squadrons divestment of all non RNZAF aircrew and ground crew in anticipation of Tiger Force, Jimmy might have perhaps taken part in ‘Dodge’ flights a month later with another Squadron. 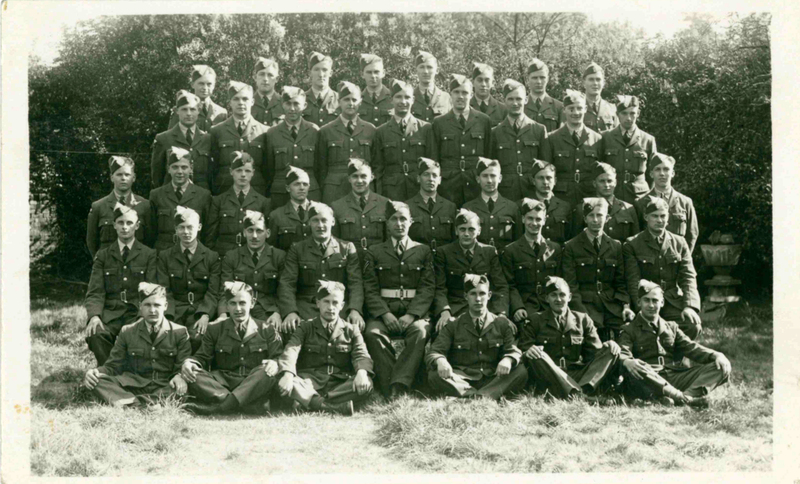 Now, all this is fine to the point I actually look at the scan of the back of this image and see ‘1946’ -duh. 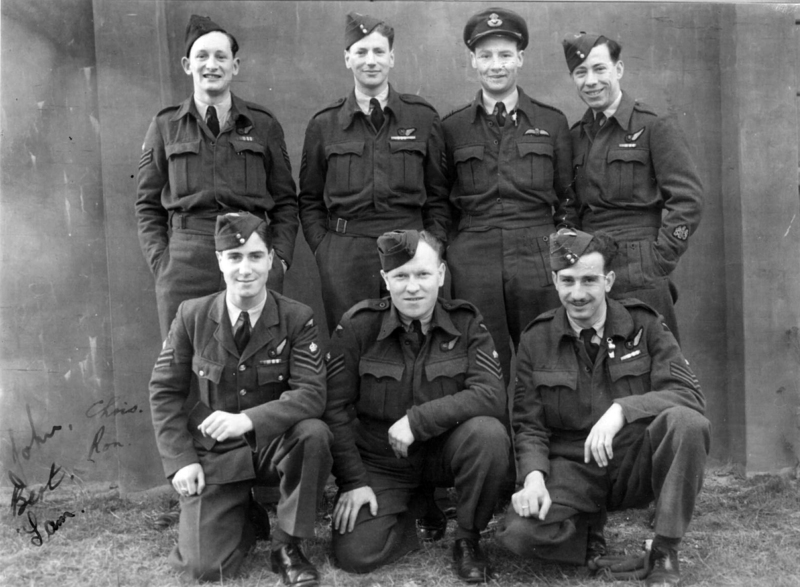 This entry was posted in general and tagged 1945, 293 Squadron Italy, 75(NZ) Squadron RAF, Andrew Weir, Aviation, Bert Donald, Bomber Command, Christopher Dunn, J. Aldridge, James 'Jimmy' Shaw, John Craig, L. Player, Mepal, Pomigliano 1946, Ronald Webster, S.E. Cowen, Thomas Beall, World War 2 on July 12, 2014 by 75nzsquadron.